The Governor-General Peter Cosgrove has had a frustrating week of continually boiling the kettle as he awaits the arrival of Prime Minister Malcolm Turnbull, who is due to call on him in order to set the federal election date as July . 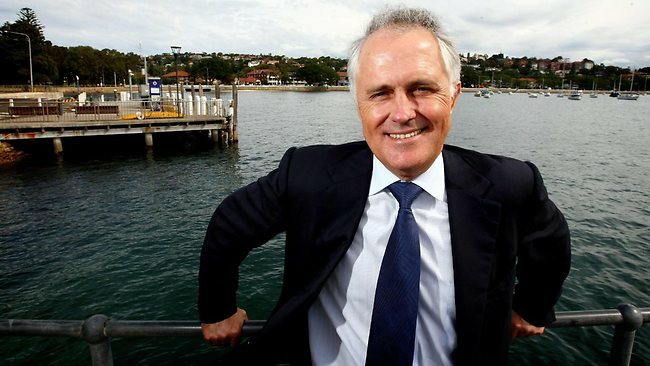 A spokesperson for the Governor-General told The (un)Australian: “The Governor-General has been most upset this week he thought that after budget night Malcolm would drop in so he’s had the kettle on and at the ready, but Malcolm is yet to appear. The great silver- spooned one should have sought his mandate before Xmas ’15. He’s dropped the ball. Maybe they thought Tony would still be too hot, that he and his crew would need 6mths to learn their new place. All this Heydon RC, recall parliament, threaten cross-benchers, DD, budget, strategy looks too clever by half. You bet you are, ah I am , thinking backflip till November !